Welcome to the VAHS Yearbook page. 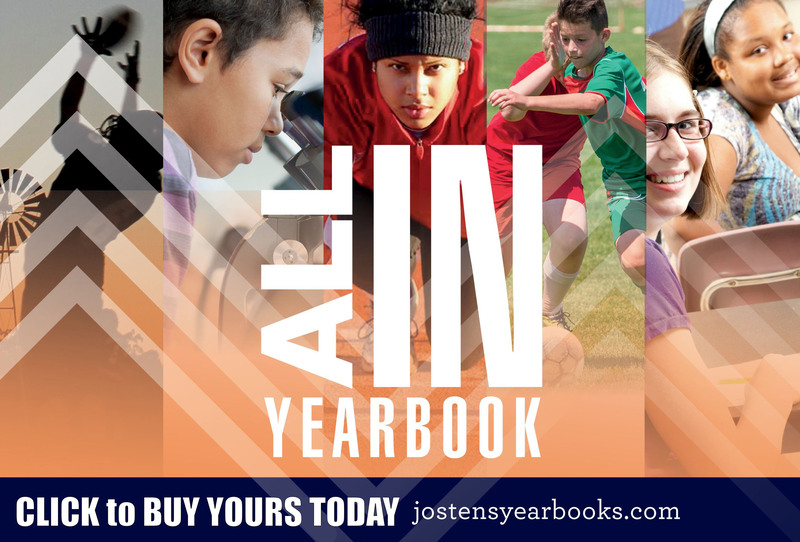 To order a yearbook and other products such as announcements, cards, photos, etc. The VAHS Jostens page (our yearbook vendor).